News! I opened an Etsy store! I have been creating clip art for a long time, seven years now. I had stopped for a while thinking that this wasn’t for me. Most of my clip art had a great following, but I still did not put any time into creating any more. It wasn’t until I actually saw my creation used illegally in a teacher's published book that I realized my true worth. This is what convinced me to put more of my stuff up. Now, my hobby is creating clip art in my spare time. I have worked on hundreds of sets so far and think now is the time to market my work in a totally different way. I’ve actually wanted to open an Etsy store for a while now, but I was not too sure about how Etsy worked, especially for digital products. It’s free to open the shop and very inexpensive to advertise. 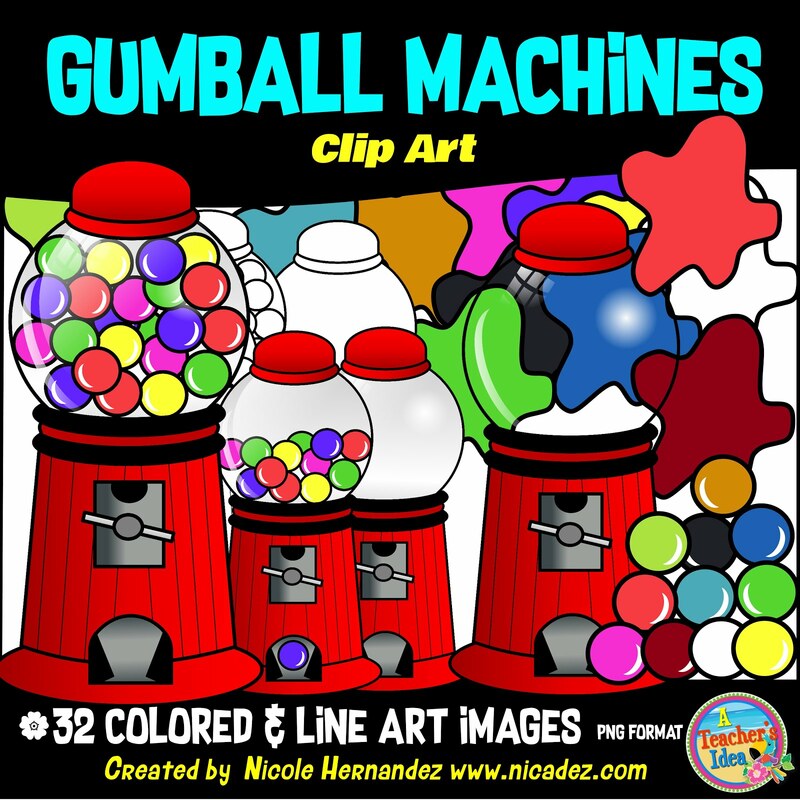 Please feel free to visit my store and check out my range of clip art! 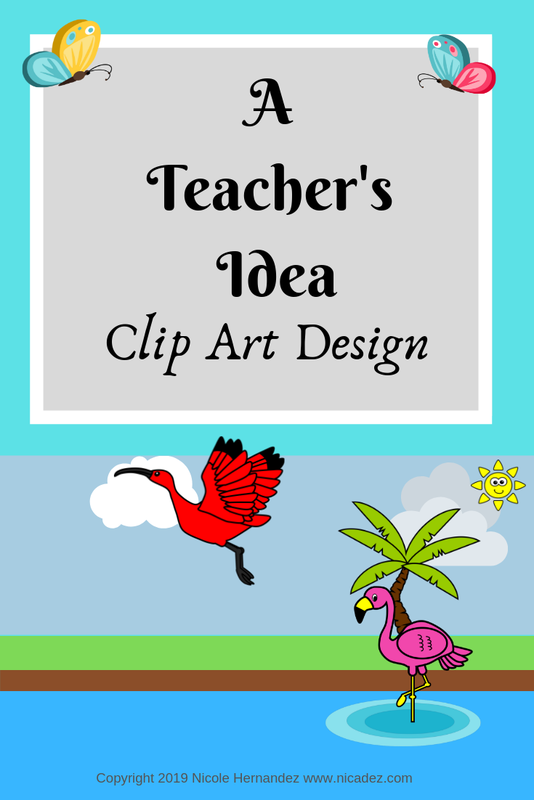 If you have any clip art ideas that I can make, please leave a comment below! I’m still working on adding the rest of my products. 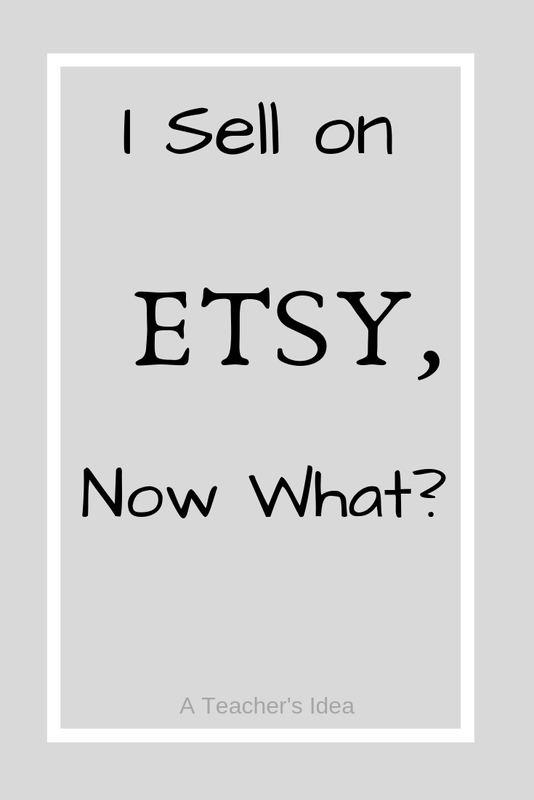 You can follow my progress on my Facebook page or by favoriting my store on Etsy. These fraction posters are a great visual support for introducing the concept of fractions and leads up to the division of fractions. The inclusion of examples and graphical representations make these posters great visual reminders for students. 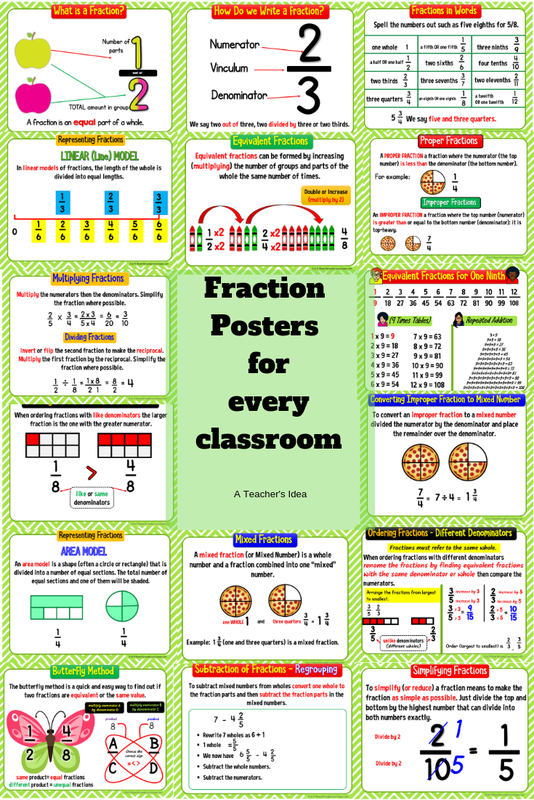 Every math classroom needs these fraction posters! - What is a Fraction? - How do We Write a Fraction? 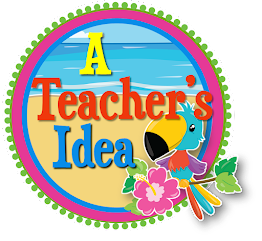 Classroom posters can be used as a teaching tool to recognize goals, set expectations or to introduce or review concepts. They can be used as standalone aids to help students master particular strategies and techniques. 1) They can be used full size as posters. 2) They can be printed standard size (8.5 x 11 inches) and banded into a booklet as a study resource for students as an individual or small group activity. 4) They can be used as reference books for small group use. Simply print and slide pages in sheet protectors to compile a binder or folder document. 5) They can be printed smaller (print 2 or 4 to a page) to be used in your interactive math notebook or in flip books for individual use. Imagine you send a group of students on to the next grade level. You have tried your best to prepare them especially since you have had them for a year. You have watched them blossom, whether it is a small measure of growth or a mammoth leap forward. You have communicated every aspect of their learning with their parents. You send them forward with your blessings and with great anticipation for the successes to come. Very early into the new level things do not seem to be working out for most of them. What? What is going on? This isn’t what you expected, it most certainly isn’t what anybody expected and there isn’t a single reason to surface other than you were disingenuous in your communication with parents. You deliberately painted a grand picture of success and masked an entire class of students' true performance, for what?.... they could not say. Wow! Is that the only reason to account for a whole class performing badly? This scenario isn’t all that different from what is happening between class levels today. For a myriad of reasons a child's performance can change. The sad thing is, many teachers don't want to take responsibility when the reason points to their own professional practice. I understand that parents should be accountable for the performance of their students in many aspects. I also understand why there might be some truth, in isolated cases, to the idea of teacher malpractice - some teachers have ego issues. There has to be integrity in practice, regardless of personal ambition. Every teacher may have his or her own way of teaching, and I am advocating for integrity in teaching and dealing with parents. Even to conjure this notion of dishonesty is simply removing attention from your own responsibility to students. Everyone has his or her own style; however, when the class becomes a frenzy of a high number of failures, disenchanted parents and forlorn little faces- the line needs to be drawn. How does one teach with integrity you might ask. The answer is very simple. Do what you say you are going to do. Plan and work the plan. Check and recheck student learning. Communicate all aspects of learning to their parents so that they are kept abreast of all scenarios. Make your classroom a hub of activity and a space where they can act or react in a safe and non-threatening environment. Your students must be able to talk to you when they understand or don't understand something. They must be able to ask you a question without being silenced simply because want them silent. Essentially, you must give them an opportunity to have shareable moments with you that facilitate learning. 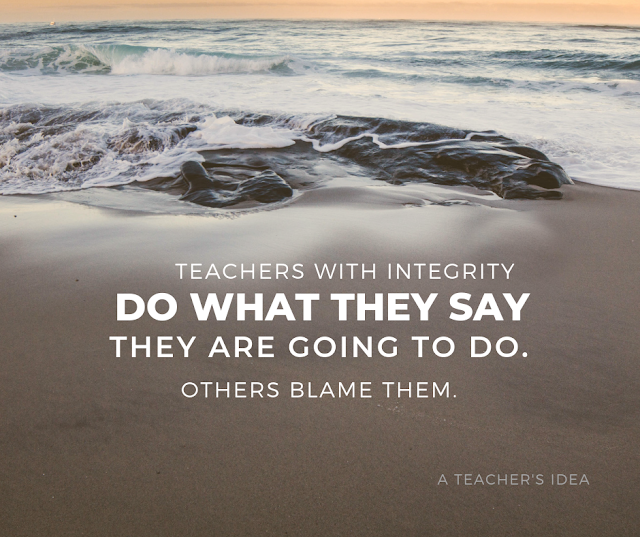 I'll conclude by saying that those of us who teach with integrity take full responsibility for the failures and successes of our students. We revel in our children's successes and lament over their failures. We reflect. We revamp. We take time to make the necessary changes and communicate every aspect with our parents and our students so that learning becomes a shared experience. Why do teachers stay in teaching till retirement? I'm already in 26 years and ready to give up. Teaching has become a hassle, a hustle and a juggle of blame and defence. School administrators want accountability while giving teachers little support. Parents want success with little or no involvement. Dangling between these expectations are the teachers and children. The teachers are stressed out. The children are saturated. So what are teachers to do? It is time for school officials to put down their clipboards and really show their support for teachers who do so much. It is time for parents to walk the walk by taking full responsibility for their children's failures. 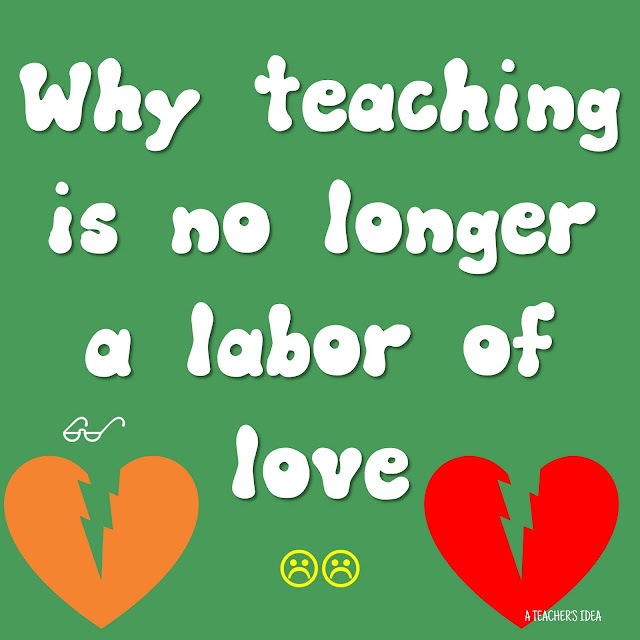 Teachers get the short end of the stick because they are the ones in direct contact with children more than anyone else. Oh yes!! Its the teacher blame game!!!! Blame the teachers for everything!!! When officials want better student performances, target the teachers! When parents want straight As on their children's report cards, leave it all in the hands of the teachers! When society wants a change in its form and shape make the teachers accountable for that!!! So tell me, when are teachers going to enjoy the support of everyone in teaching children? When are children going to enjoy learning in a comfortable and nurturing atmosphere? When would everyone take full responsibility for students performances? Maybe never!!! Mind you, there are many parents who do take responsibility and work with their children from the start. Many have to grapple with the idea that their children's teachers are not doing squat on any given day. All these scenarios are real and too often. This also puts pressure on the teachers who labor in love. Teaching can only be seen as a noble profession when teachers get to exercise nobility by serving others without the hassle and hustle, blame and defence. 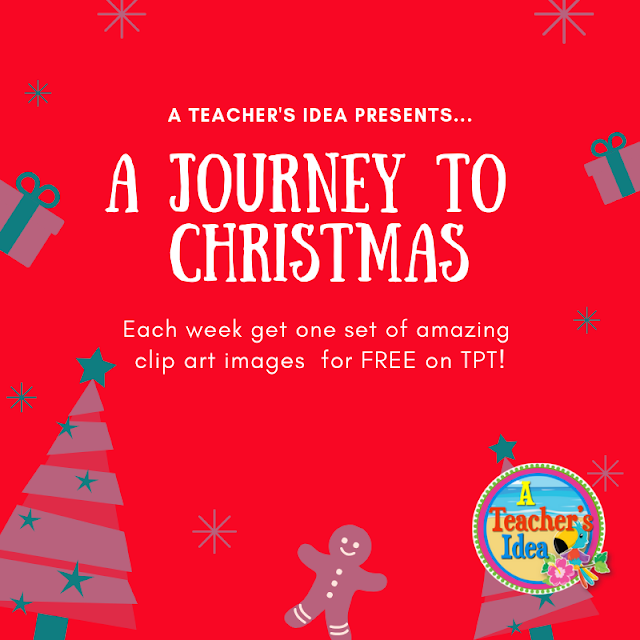 Follow me each week on my social media to get linked to a fantastic set of Christmas-themed clip art images for FREE! My Journey to Christmas Clip Art Series is my way of spreading the love and joy that the season of Christmas brings to everyone! This series would be the perfect set of clip art images to add some seasonal sparkle to your lessons this December. Come, chime in on the Christmas fun which is already half way through. Simply click the link below to get you started.